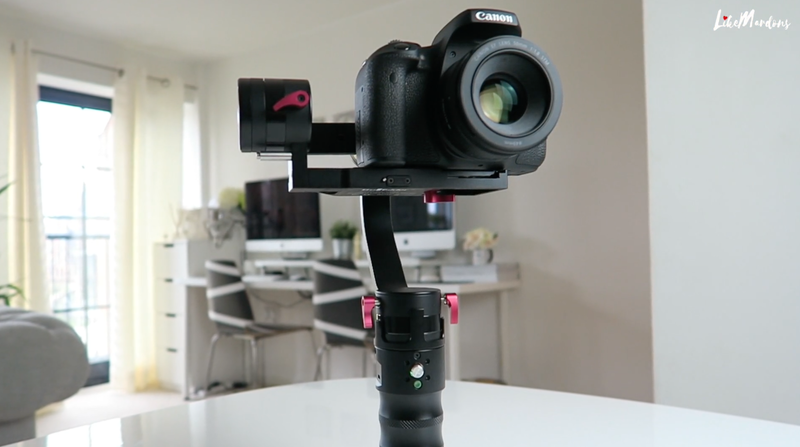 If you’re looking to step up your video footage game and want to produce smooth and stable motion you possibly want to be looking at getting a gimbal. The Beholder DS1 from team rebel design, is one of the more popular, portable handheld gimbal devices out there! They can be picked up in a variety of sizes to suit your camera size and even your smart phone and go pro. What’s included in the package?It comes housed in a decent quality carry case, which feels and looks very good quality indeed. It is also lined with a foam layer inside for extra protection while in transport. A great addition, enabling you to keep everything safe and secure whilst being in a compact portable case. The instructions that come with the package aren’t the greatest and the gimbal can be a little hard to get balanced correctly. 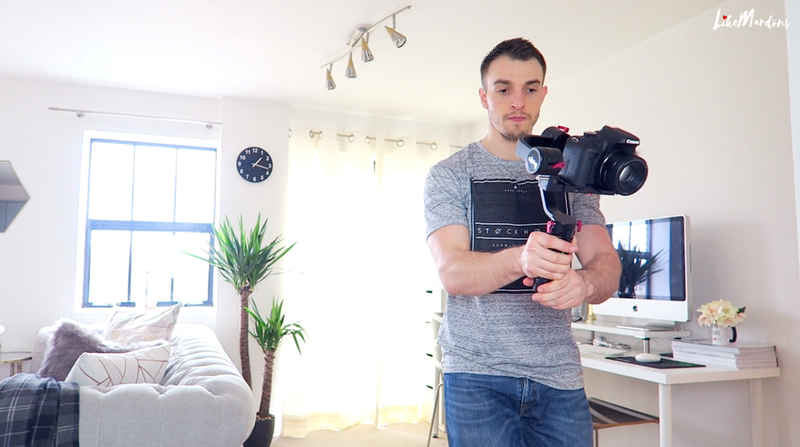 I do recommend watching some tutorial videos on youtube in order to correctly balance your gimbal if you struggle reading getting to grips with the instructions. 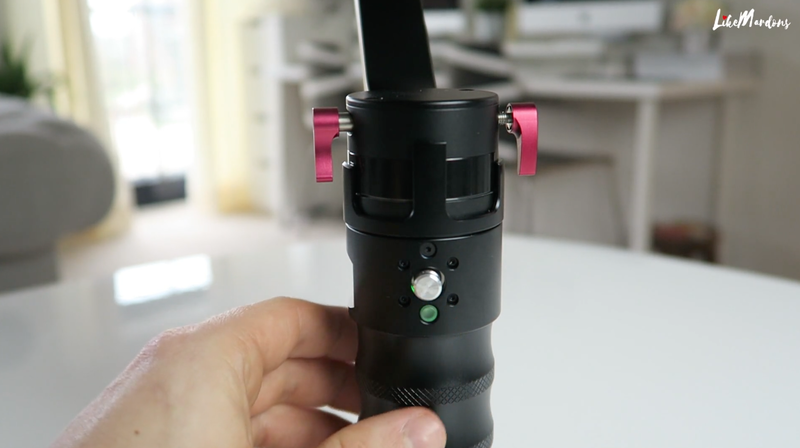 The gimbal comes with a Standard micro USB to power socket charger to recharge the batteries. 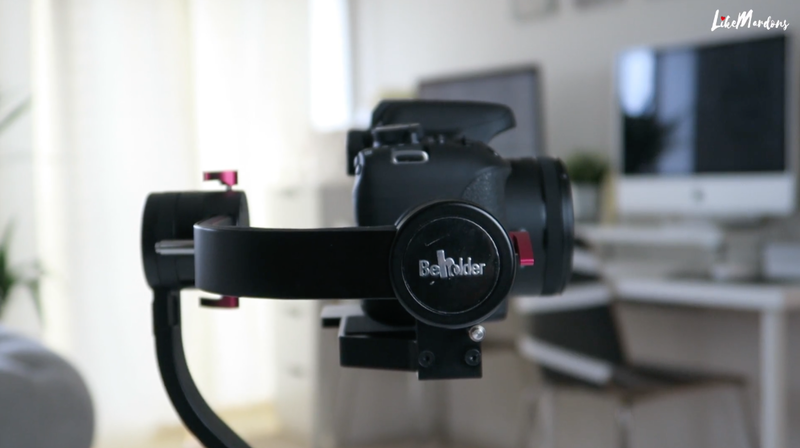 A quick release plate is also provided along with an extra balance plate, which can be used to add more weight to the camera in order to get it stabilised perfectly. And of course the rechargeable batteries themselves which hold up to 2600mAh. To the bottom of the DS1’s handle you will find a 3/8" thread mount, which is perfect for mounting to a monopod, tripod or slider if needed. 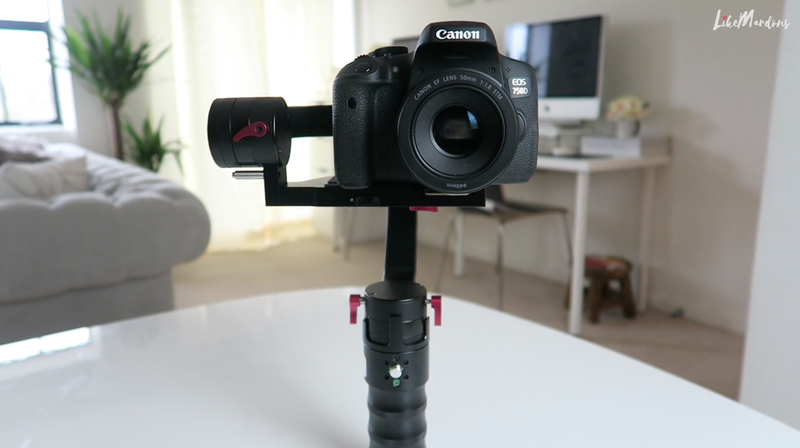 It may also an idea to buy extra quick lock plates so you can attach and detach quickly and also rest the beholder on a spare tripod when not in use - your arms will get a little tired after a while. You can now also purchase various handles you can attach to the thread for even more comfort and ease of use. Towards the top of the handle you will see a built-in 5-way joystick control which offers complete command over pan/tilt and mode choice. Shooting options include: "Follow," "Lock," and “Adjust Pan-and-Tilt mode”. These are awesome features which allow to you to effortlessly create the scene movement you wish to capture, with shooting angles ranging up to approximately 45° Roll and 90° Tilt. Another nice feature is the USB port situated on the other side of the handle. It can be used to power a small LED light in low light situations or even your smartphone or other gadgets, should you need some extra juice! 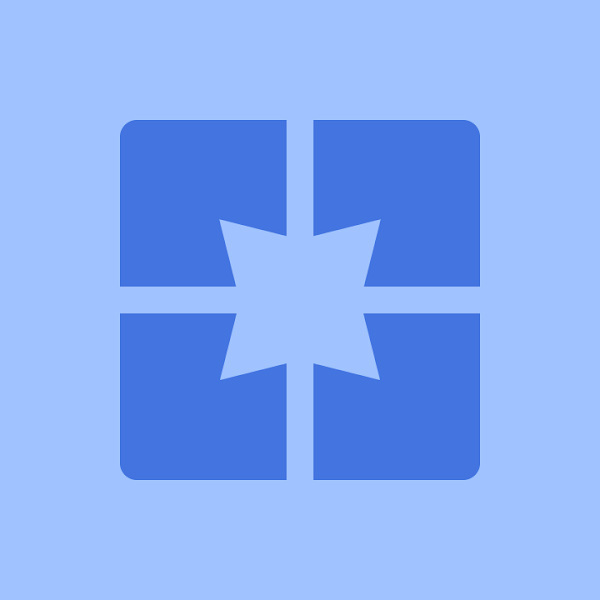 It’s particularly convenient if your camera has a Wi-Fi "Live" Mode and you are able to send the signal to your smartphone. 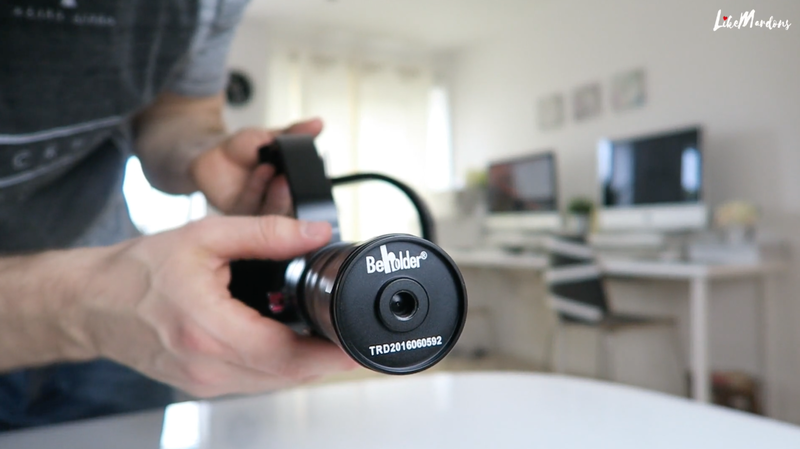 The Beholder DS1 really is a great tool to have in any film-makers bag, amateur or professionals alike! Not only does it help you achieve the edge with visually stable footage but is also very pleasing on the eye! However, there are a few things we must note about the beholder. If you are on a budget, this may not be the solution for you. It currently costs just under £550 brand new, so this isn’t a cheap piece of kit! For a slightly cheaper version you may want to check the AFI Handheld gimbal, which looks very similar to the DS1, just a little cheaper. The battery life of the DS1 expected to last anywhere between 3~4 hours depending on conditions, such as camera & lens weight, operating environments and settings. So the batteries won’t last long if you are planning a long shoot. However, a second set of batteries can be purchased for around £25-30. Balancing the gimbal can be a bit of a nuisance at times! Especially when you are out for the day and have to muck around trying to get it properly balanced. If it is unbalanced, you could potentially damage the gimbal itself and will send the motors into a vibration frenzy, which is definitely not recommended. At times the quick release plate will become somewhat loose and could cause the camera to move slightly, you will always need to ensure it is tight as possible and check throughout filming. Apart from these small issues, I think it’s a fantastic bit of kit. Yes, it certainly isn’t cheap, but the build quality, ease of use (once balanced) and the portability make it a great go to tool for many film makers. So you’re probably wondering what footage the beholder can achieve!? Click | here | to view a few samples & see the full review. 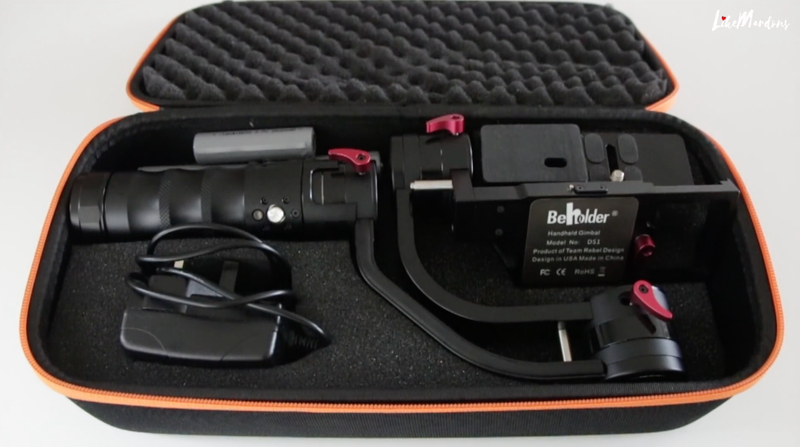 If you think the Beholder DS1 Gimbal is for you, click | here | to purchase!